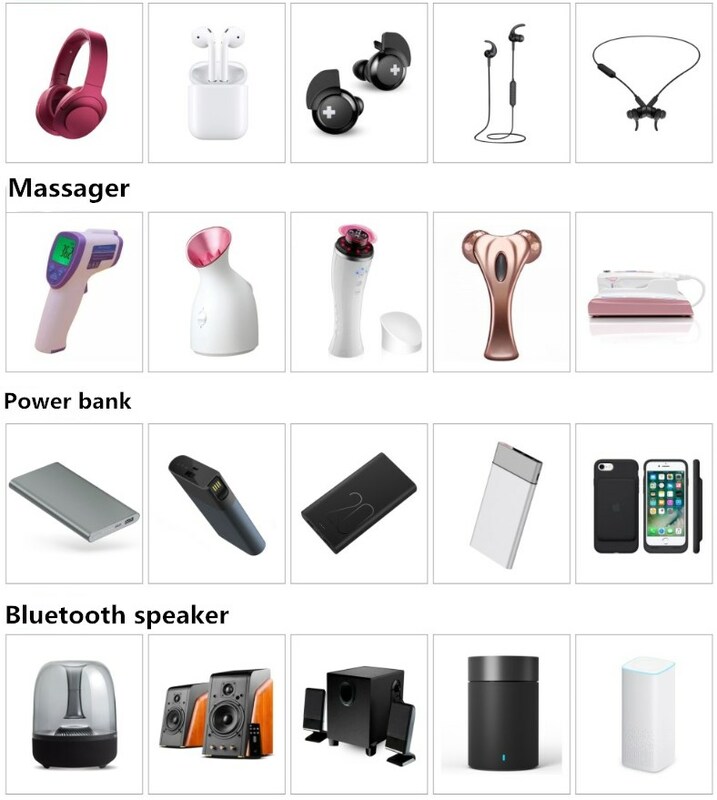 Product Advantages : High Energy Density ,High Output Voltage, Excellent Security, Long Cycle Life: More than 500 repeated charge/discharge cycles, Fast Charge Capacity: Can be fully charged in 2 to 3 hours with a rated voltage of 4.2 per cell, Environmental-friendly: No Pb, Cd added, Dual IC chips, that can anti-shortcircuit, anti-overcharger, anti-overcurrent, anti-overload, Injection Technology to make battery more stable, With short-circuit production function, safe and reliable, Factory mastered technology and competitive price, CE/ROSH/SGS/UL/MSDS/UN38.3/IEC61233 standard. Looking for ideal Polymer Lithium Battery 703048 3.7v 1000mah Manufacturer & supplier ? We have a wide selection at great prices to help you get creative. All the Lithium Polymer Battery 3.7v 703048 are quality guaranteed. 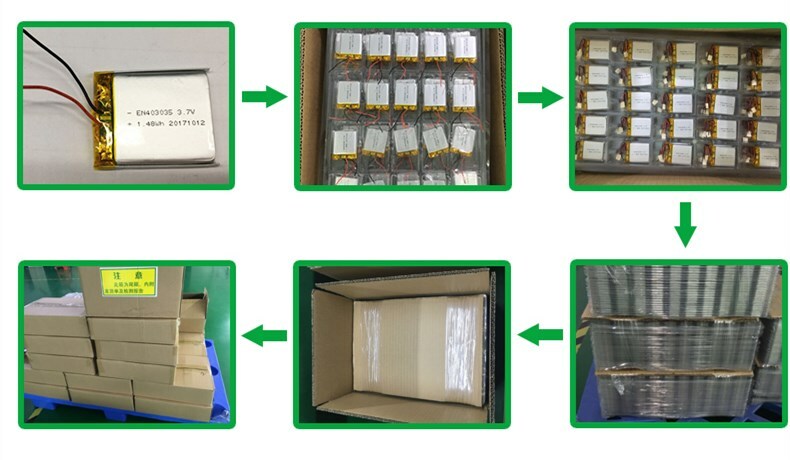 We are China Origin Factory of 3.7v 1000mah Rechargeable Lithium Ion Battery. If you have any question, please feel free to contact us.